CEO—the new domain for leaders! “CEO” stands for Chief Executive Officer. This is usually the highest management position in a company. A CEO is responsible for the overall success of a company and has the power to make decisions about the future of the organization. 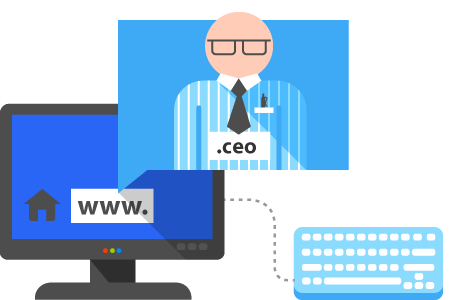 With a .ceo domain, any leader can present their projects in front of a targeted audience and present a clear online identity.